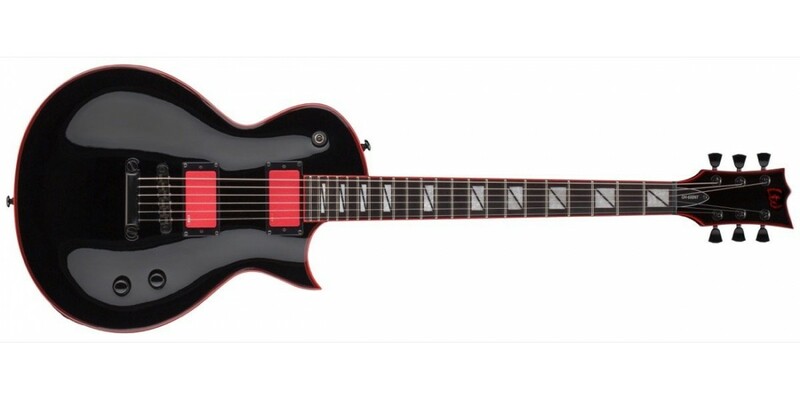 The "NT" stands for "Non-Tremolo" in this updated version of an LTD Signature Series guitar created by thrash metal legend Gary Holt of Slayer and Exodus. 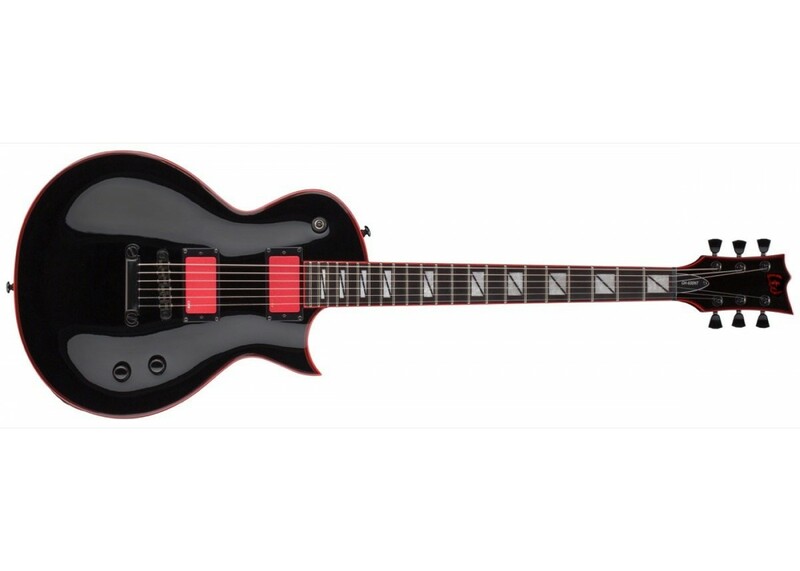 Based on the Eclipse body style, the GH-600NT is a machine of mayhem and partially designed by Gary himself to handle your most aggressive rhythms and leads. 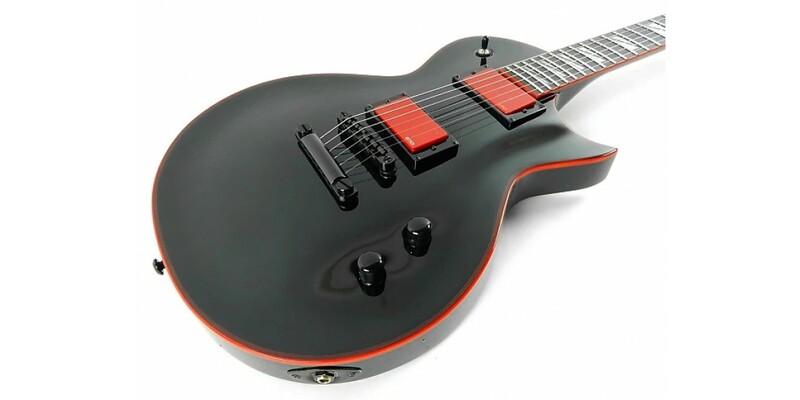 Its tone is driven by a pair of red-covered EMG active pickups: the EMG 89R in the neck, with a coil splitter controlled by a volume knob pull switch, and the in-your-face EMG 81 in the bridge. 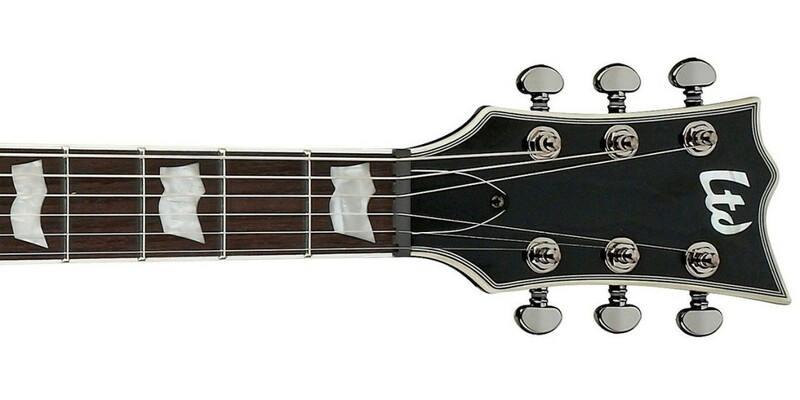 The GH-600NT offers a set-thru neck design, with its three-piece mahogany neck going deep into the guitar's mahogany body cavity for terrific stability and smooth, unhampered access to the highest frets on its ebony fingerboard. 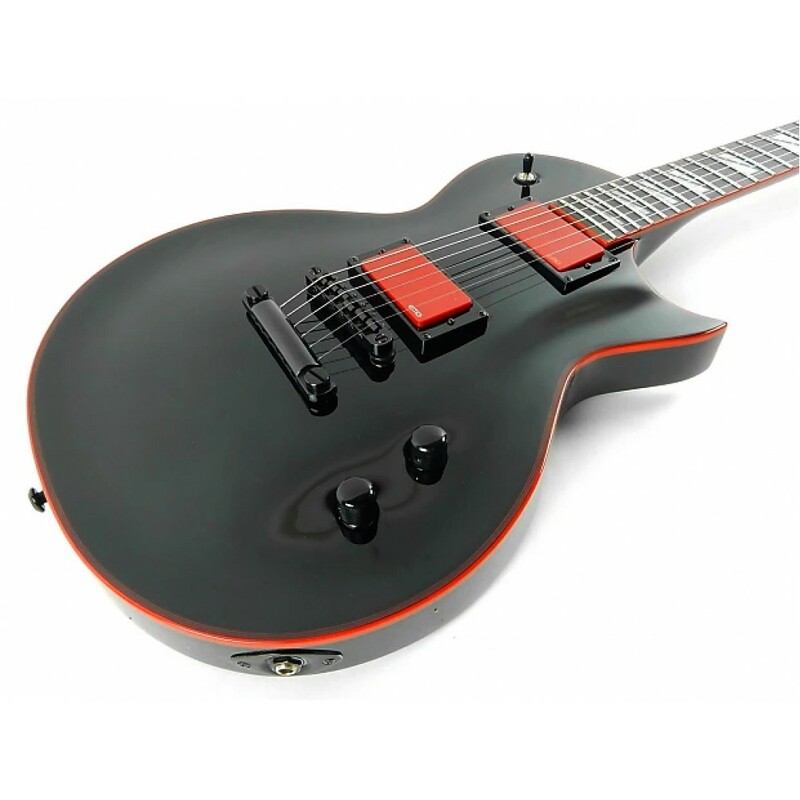 This guitar's vibe is accentuated by red binding on the body, neck, and headstock contrasting its glossy Black finish. 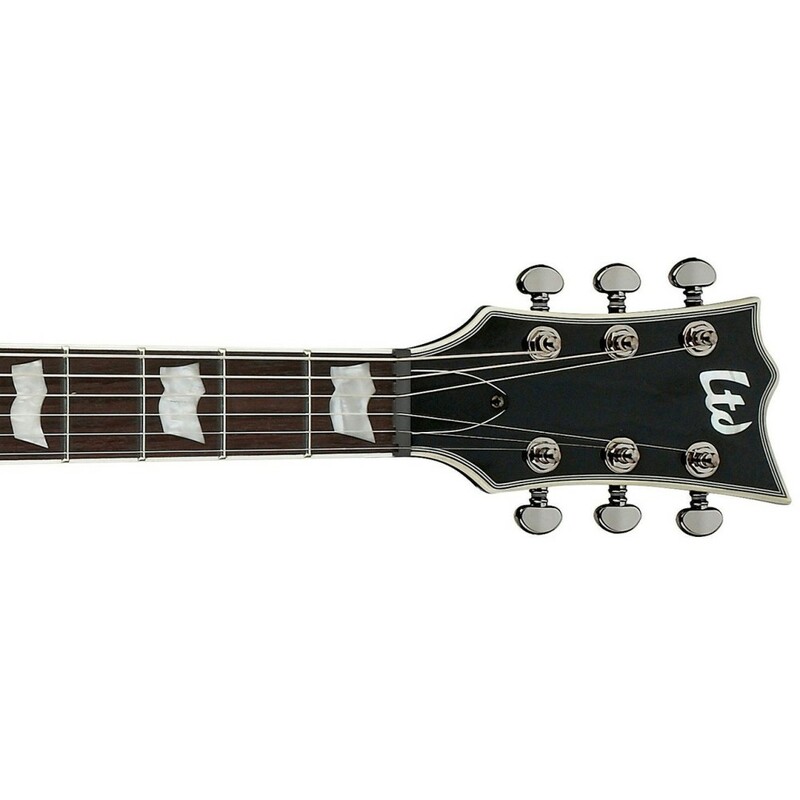 The GH-600NT includes a TonePros locking TOM bridge and tailpiece, and LTD locking tuners.